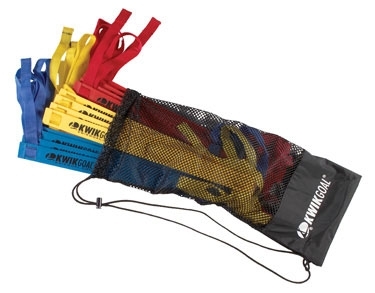 Our KwikGoal Mini Ladder 6'L x 20"W - 3 Per Set, is a great training tool to add to your workout. 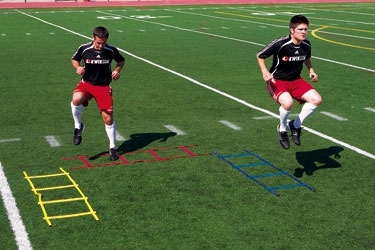 This 3 ladder set is part of KwikGoal's Soccer Speed Training Series, improve your speed and reaction time with this ladder. KwikGoal Lifetime Guarantee. Accessories Included: Nylon Carry Bag Included!